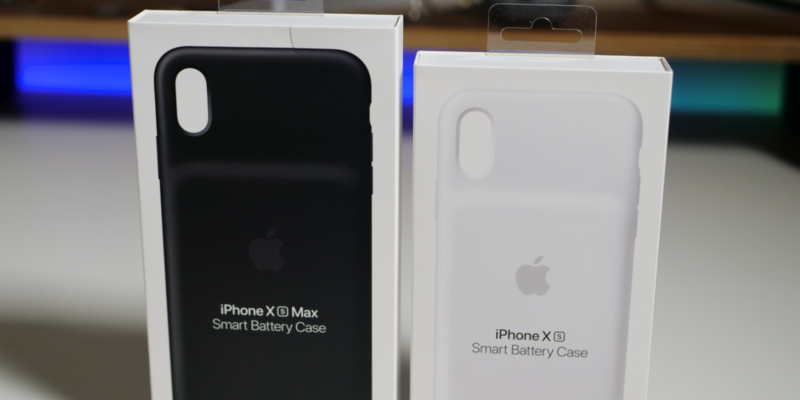 Apple finally released a new Smart Battery case for iPhone XS, XS Max and iPhone XR. 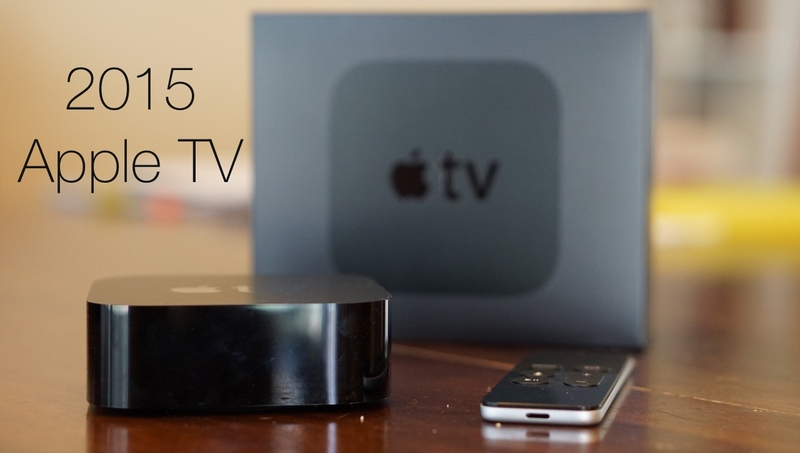 They support wireless charging and should give you a significant extra boost to your iPhone battery throughout the day. I show you the cases and see if they work with iPhone X as well. 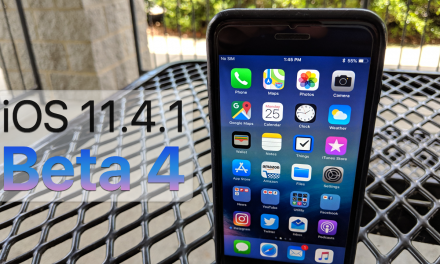 iOS 11.4.1 Beta 4 – What’s New?